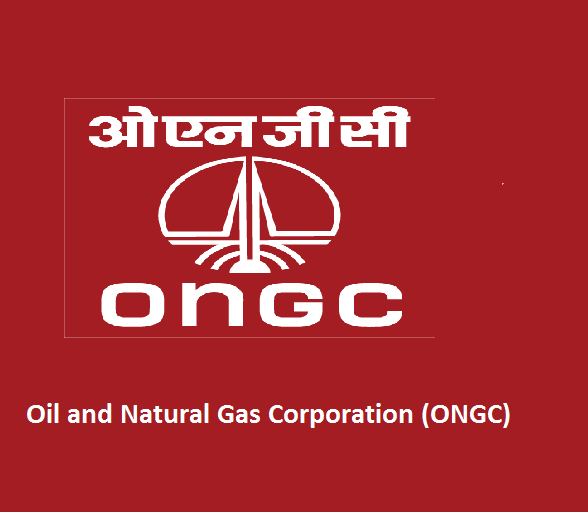 ONGC Recruitment 2019 – Apply Online for Assistant Technician, Jr Assistant Technician Posts: Oil & Natural Gas Corporation Limited (ONGC) has advertised a notification for the recruitment of 737 posts of Assistant Technician, Jr Assistant Technician vacancies. Eligible candidates can apply online from 31-01-2019 to 20-02-2019. Other details like age limit, educational qualification, selection process & how to apply for ONGC Jobs are given below. Interested Job Aspirants who are ready to apply for Oil & Natural Gas Corporation Limited 2019 Notification must possess the below-given Eligibility Details. For A1 & A2 level posts: Age limit should be 18 to 30 years. For W1 posts: Age limit should be 18 to 27 years. Rs.370 for Gen/ OBC candidates and no fee for SC/ ST/ PWD/ EXSM candidates. First of all, Open Official Website i.e., ongcindia.com or Below Mentioned link from careers99.com Website.